This is the 22nd year for Enid Lights Up the Plains, when thousands of people come downtown for entertainment, wagon rides, Santa, lights, fireworks, and a Christmas Lights Parade! 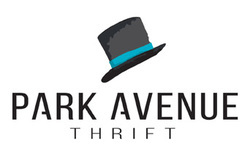 We are seeking vendors that fit the holiday theme and will add to the overall enjoyment of the event. 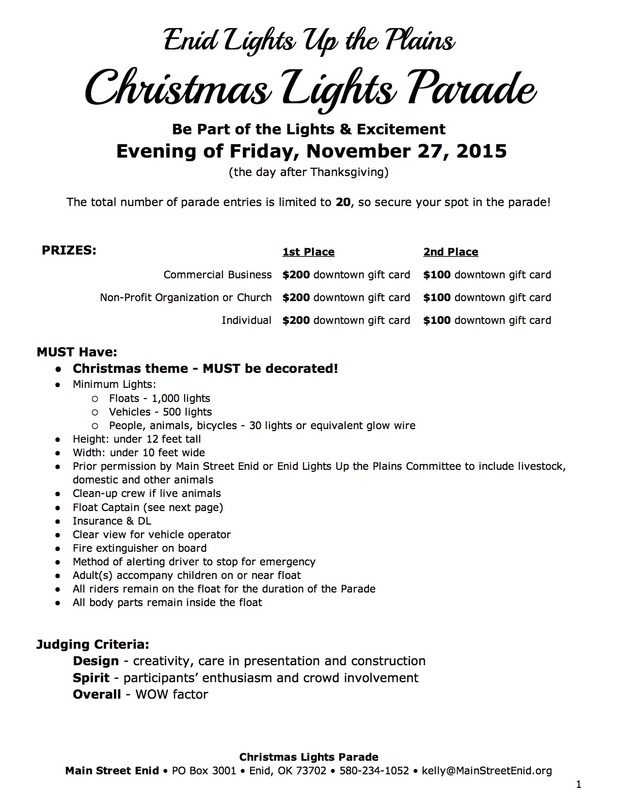 Please note: Main Street Enid is adding our own fundraising component to the evening by selling light-up toys. Therefore, we won’t be accepting vendors selling light-up toys or glow products this year. Please fill out both of these Vendor Applications. Feel free to contact us with questions first! Click each one to open as a PDF and print.